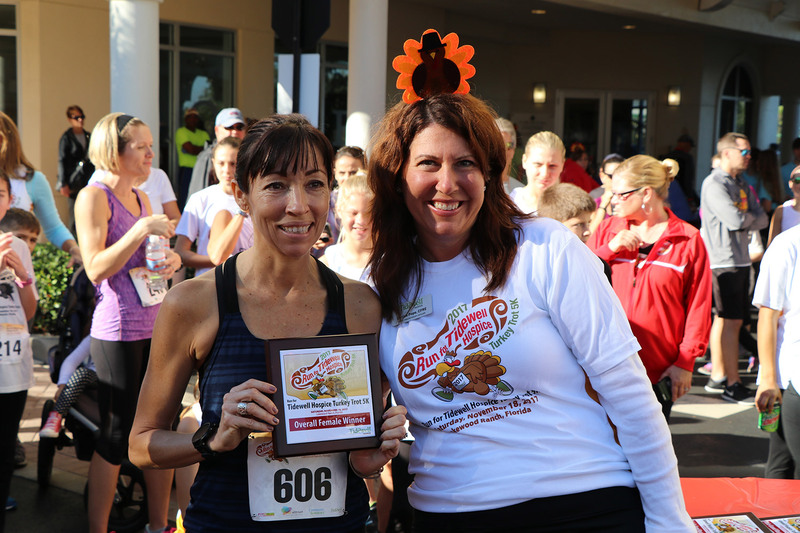 Join us for our Thanksgiving-themed 5K run/walk in Lakewood Ranch. 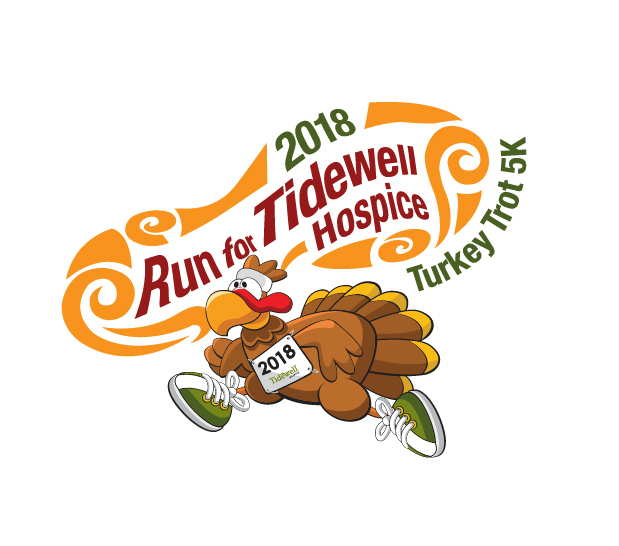 Plenty of turkey-themed volunteers, turkey water stop and turkey music will shepherd the runners along. Chip timing by Lakeshore Athletic Services (providers for the Chicago Marathon), then a great after party and awards ceremony. Great Awards: Awards will be presented to male and female overall winners, and male/female Master, grand Master, and Veterans and teams. 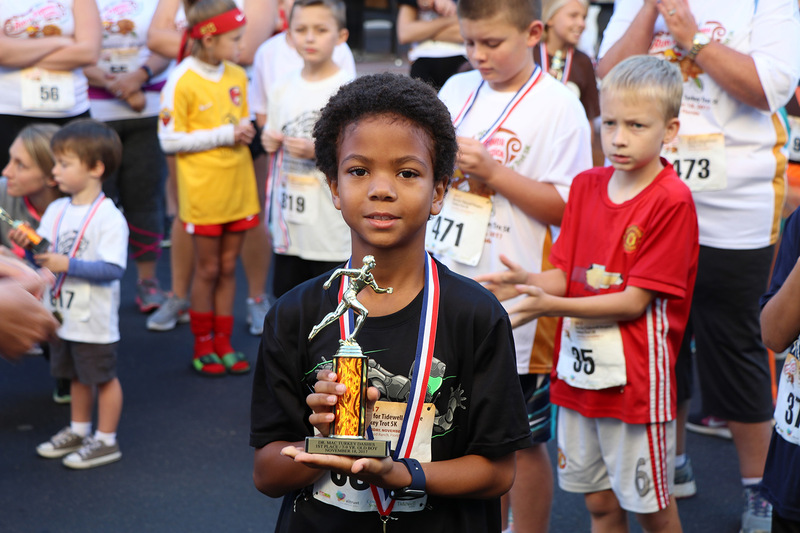 Age group category award presented in five-year increments 9-under, 10-14, 15-19 and every five years to 70+. 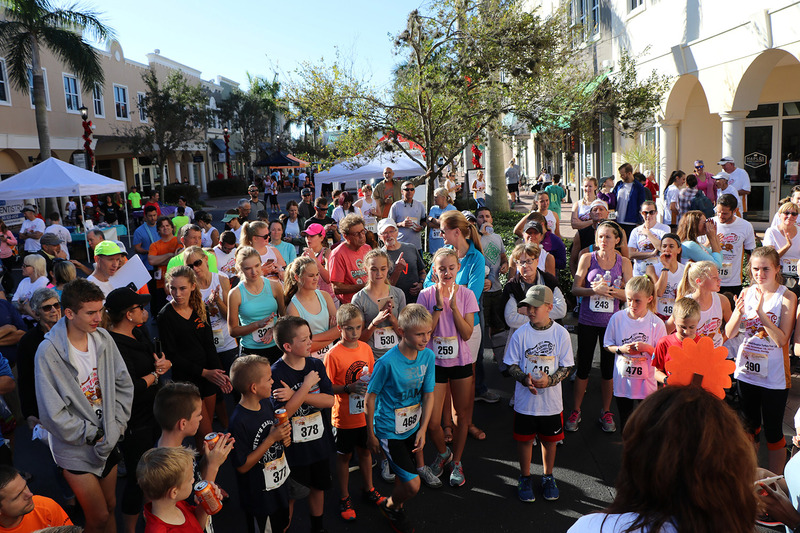 All participants receive a moisture-wicking shirt including children. 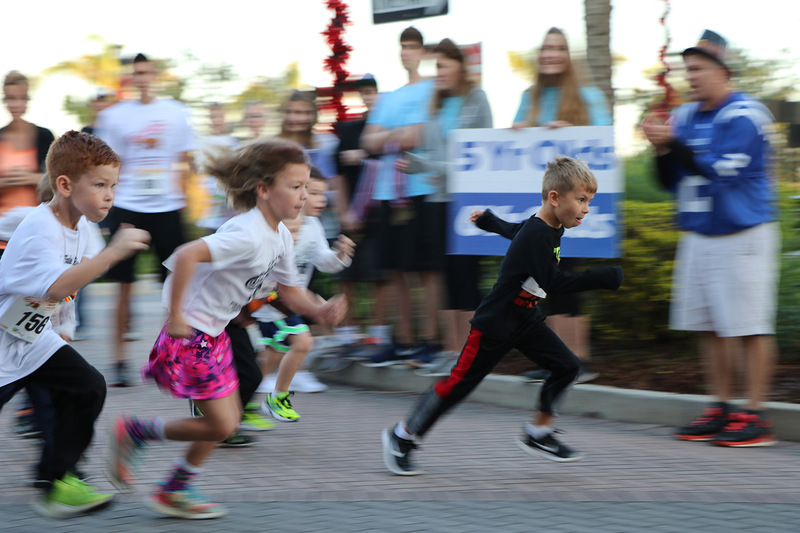 After a brief warm-up for children the Kids Turkey Dashes start at 7:15 am. 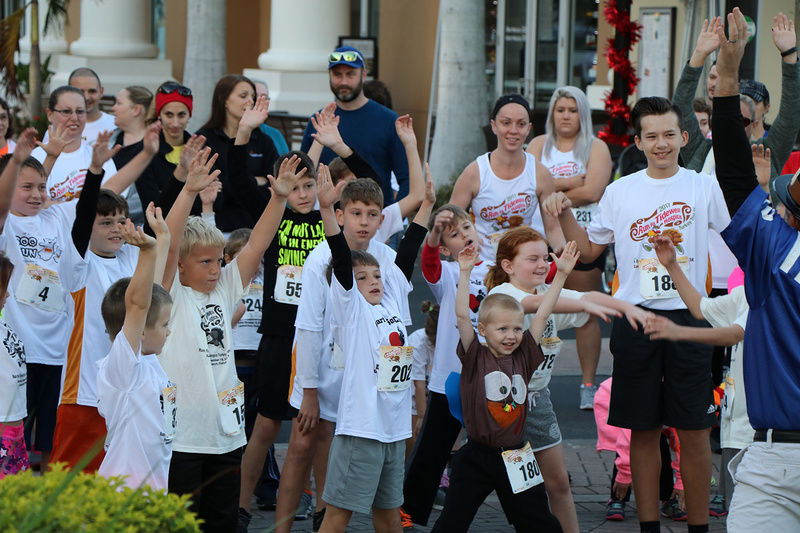 Kids ages 3-4 run 100 meters; kids ages 5 to 6 run 200 meters; kids ages 7 to 9 run 400 meters; and kids ages 10 to 12 run 800 meters. All children finishers receive an engraved medal; and top boy/girl 1st, 2nd & 3rd in each age group receive an engraved trophy. 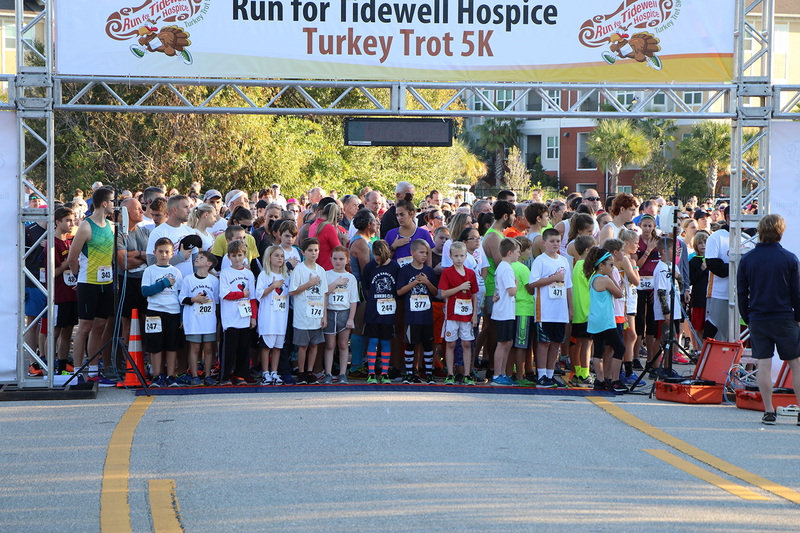 Children 12 and under registered for the 5K can run in the Kids Turkey Dashes for free! 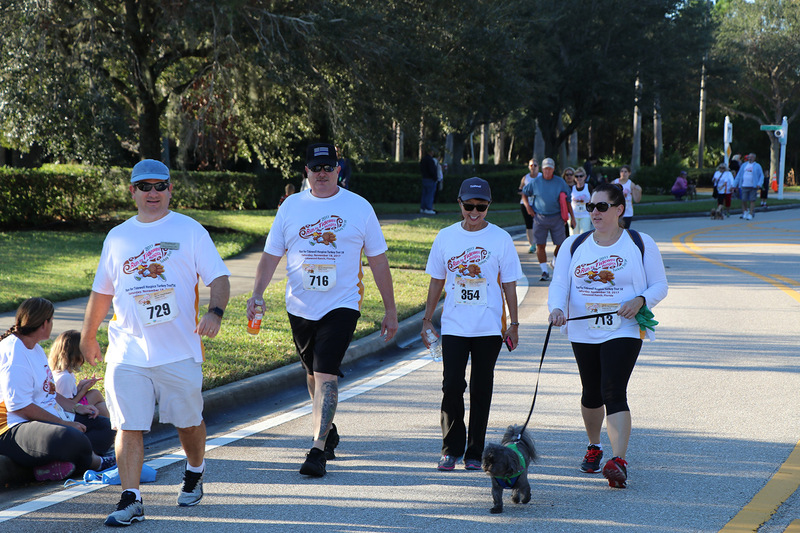 The 5K is pet friendly and all doggies should have their owners on a non-retractable leash. Also there will be a doggie watering hole at the halfway mark and the finish. 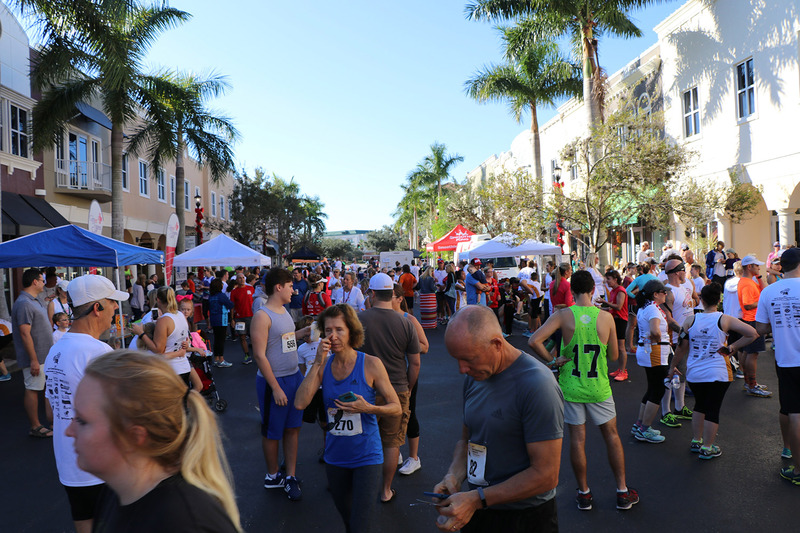 All participants will finish to a great after party with food and beverages supplied from local restaurants. 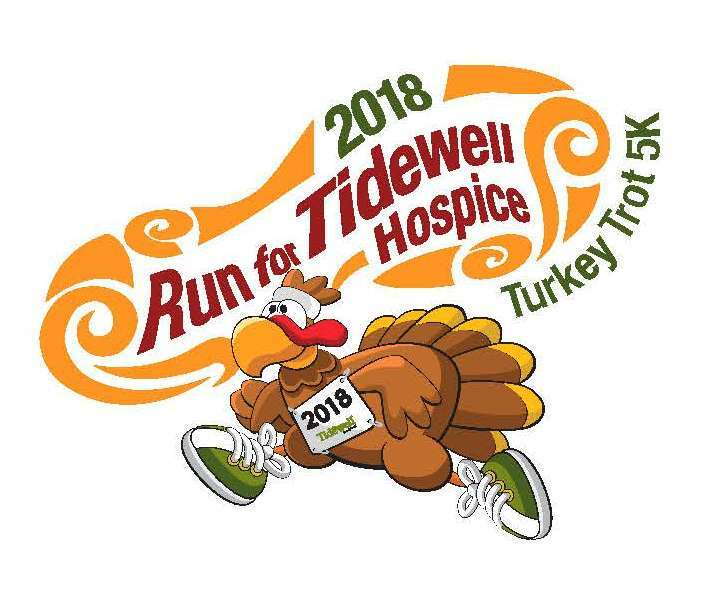 Early packet pick-up and registration at Fit2Run UTC next to Dillard's Wednesday and Thursday, November 14, and 15 store hours and Friday, November 16, till 5:00 pm. New to the race this year is an emphasis on teams. 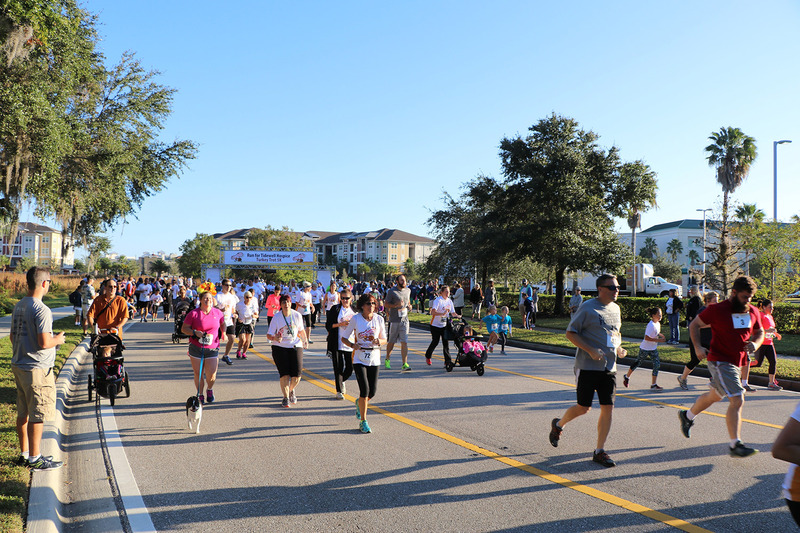 Entrants are encouraged to recruit friends and family and/or co-workers to register for the 5K as a team. Each team has the opportunity to raise funds on a team web page. Awards will be presented to the three teams with the most participants. Personalized and Commemorative Race Bib. Recognition at pre and post race party. Awards will be given to the top 3 "Tribute Participants."